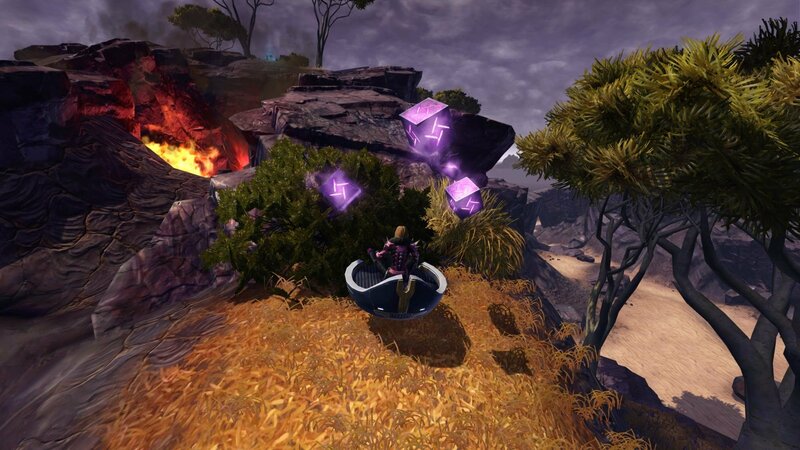 This Datacron is just a quick run and grab, sitting out in the open. 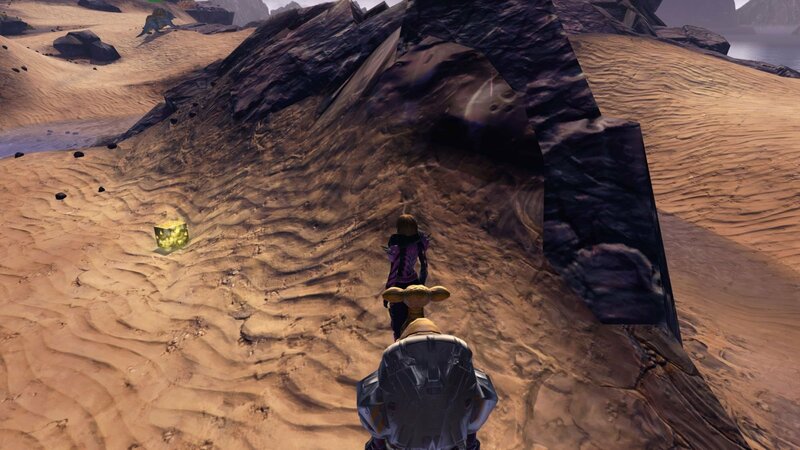 Found in the lower right of Ord Mantell, resting in a ditch in the ground. 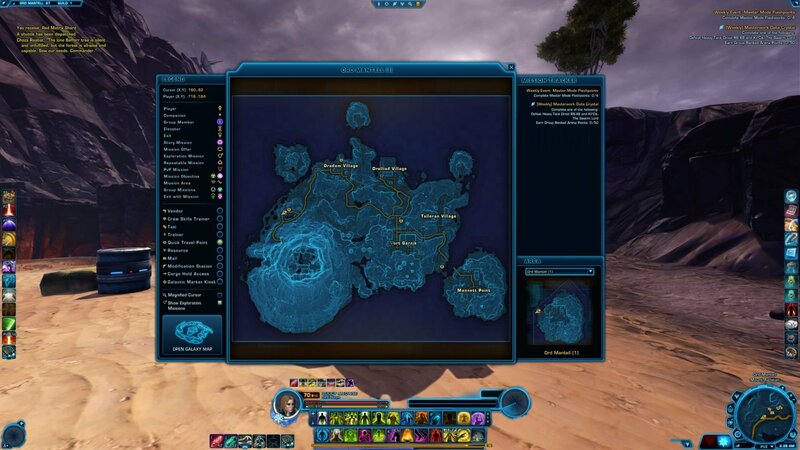 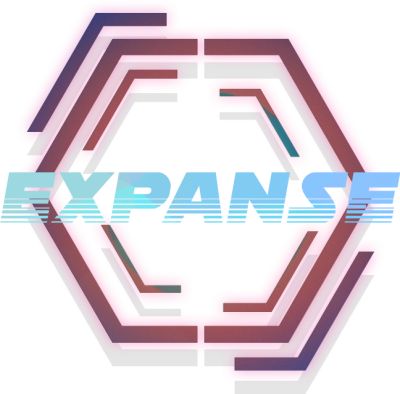 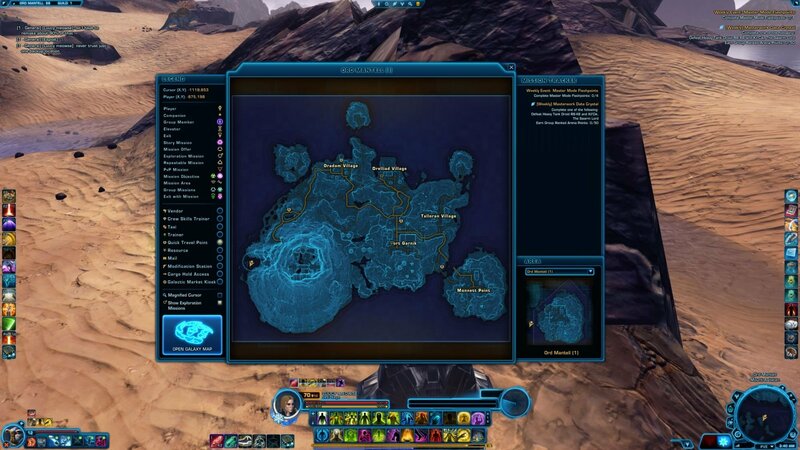 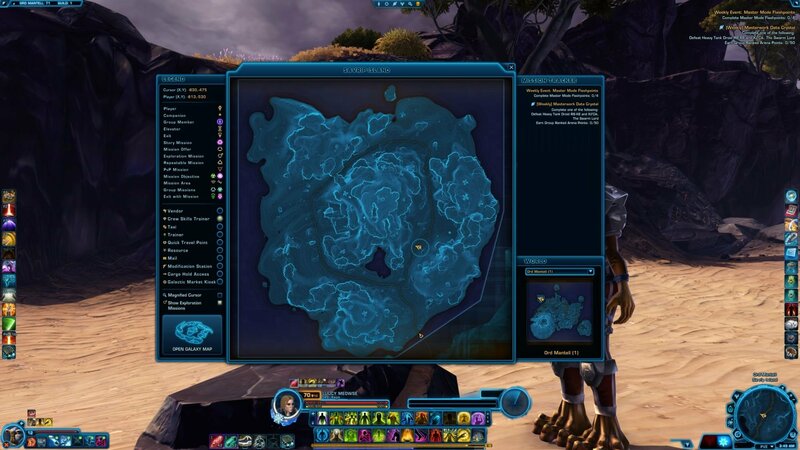 The next Datacron is directly across the map, west of the first Datacron. 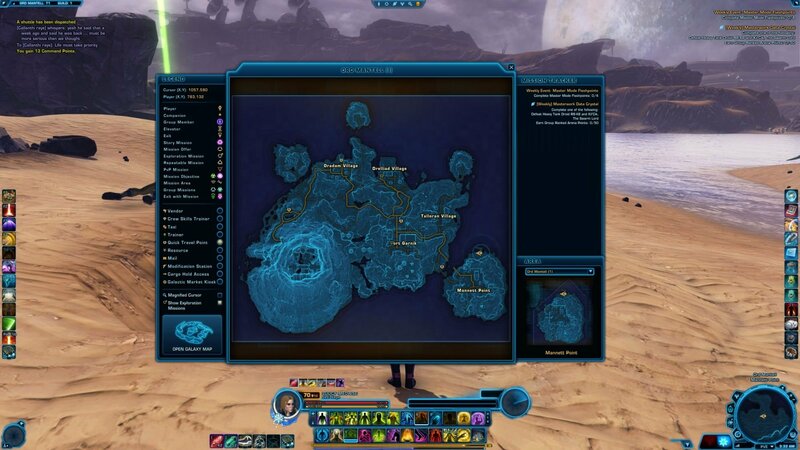 The closest speeder travel location is Volcano Camp, from here head down and into the V shaped inlet on the side of the Volcano (shown on the planet map). 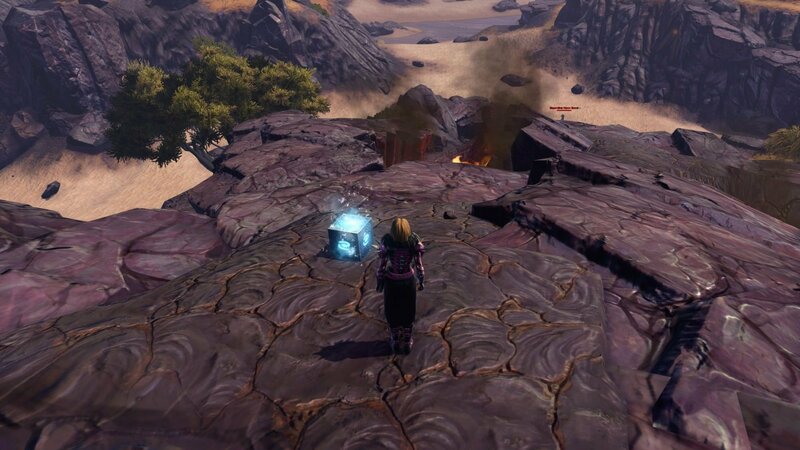 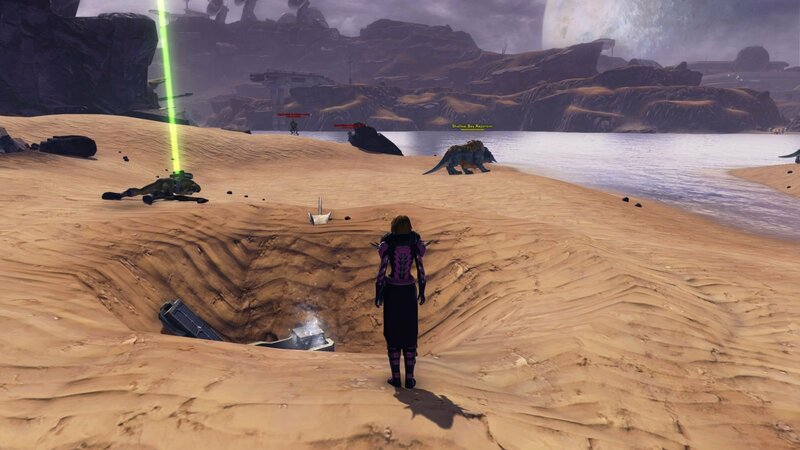 The Datacron is sitting just behind a rock, jutting out of the sand.